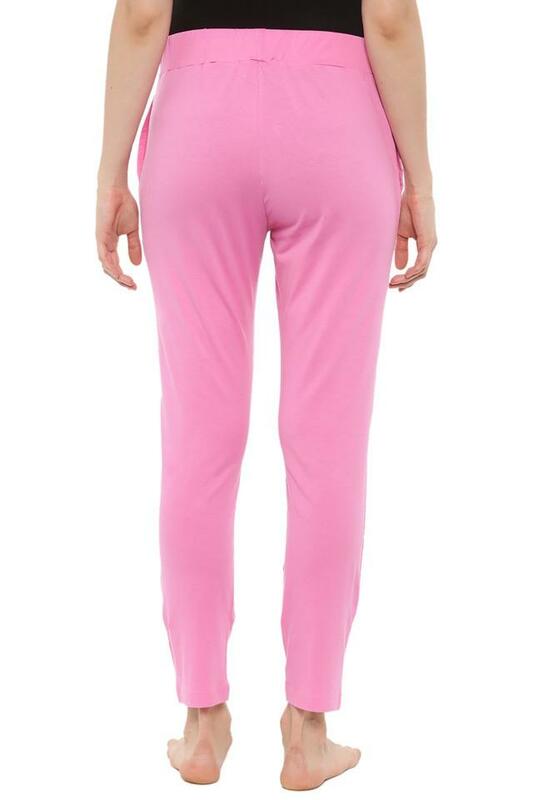 If you do not like to compromise on comfort while looking for style, check out this pair of track pants brought to you by Mystere Paris. It features a solid pattern along with a print detailing at the front that makes it beautiful. Besides, it is crafted from superior quality fabric that will provide you with unparalleled comfort. Feel comfy by wearing this pair of track pants, which is made of premium quality fabric. It will be a perfect pick for you to wear while you relax at home.